Corsano is nestled in the heel of Italy's boot. A charming, diverse region. 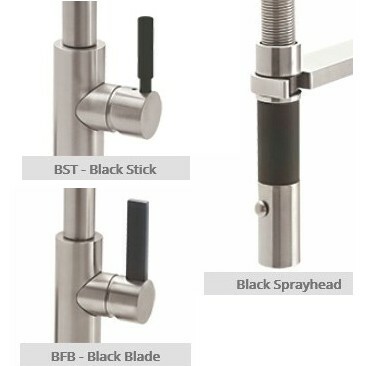 This kitchen faucet series of the same name is a contemporary take on its timeless character. Italian design & American craftsmanship combine to create a fully coordinated look for the kitchen. Find kitchen & prep/bar faucets, water dispensers, air gaps, soap dispensers and activation switch for the garbage disposer. 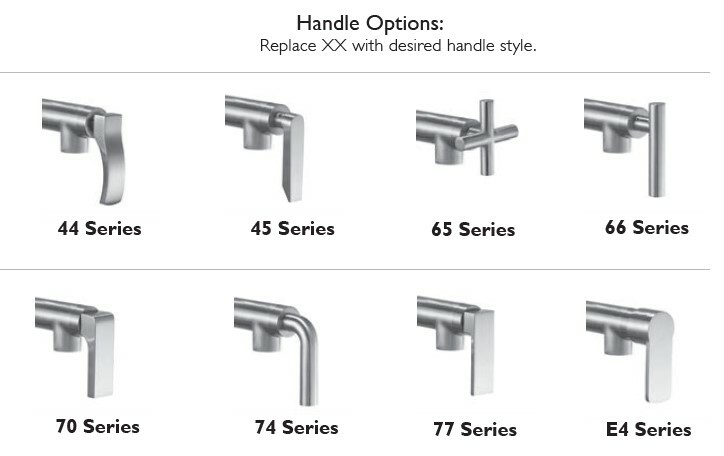 Consistent with California Faucets' goal is to give you exactly what you want, they offer 4 handle options. 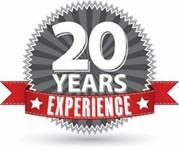 Tubz.com has been a team with California Faucets for many years and we have the product knowledge to help you. We are dedicated to helping you create a stunning focal point in the kitchen with coordinating sink and bar faucets plus pot fillers and accessories that have sophisticated design & the best quality. 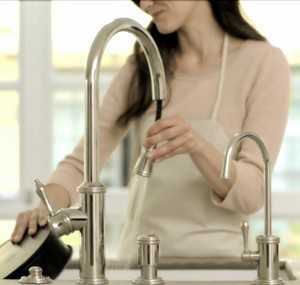 Your faucets come to you directly from California Faucets with a full manufacturer warranty. Suggested list prices are shown, give us a call and we will offer our everyday low sale prices, check lead time and help with any questions - 866-380-0303 or email. - The default finish for the Coiled Spring is 100% stainless steel, regardless of faucet finish. - Should an alternate Coiled Spring finish be desired, please download the chart for available finish options. - Maximum counter thickness 3-3/4"
- Overall spout height 10-1/16"
- Base diameter 2 5/16"
- Maximum counter thickness 3-5/8"
- Overall spout height 10-3/4"
Italian design combined with American craftsmanship. 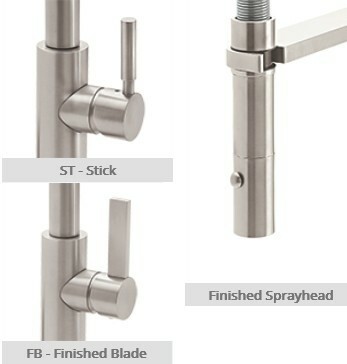 These kitchen faucets embody the sophisticated design and craftsmanship you expect from California Faucets. Unlike much of the mass produced fare that floods the market today, each California Faucet fitting is custom made. Starting with good old-fashioned craftsmanship featuring solid brass construction, they add state-of-the-art ¼ turn ceramic disc valves with lifetime warranties, the world's largest offering of decorative PVD finishes and quality controls that meet or exceed government codes, including national and local lead-free and water conservation standards. The kitchen is a place where family and friends come together. Let California Faucets help you unleash your inner cook and make your moments memorable. Or, as they say in Italy: Buon Appetito!